Eating For You Body Type! 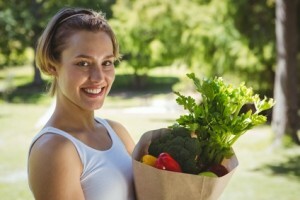 Eat more of the foods that are good for you and eliminate those that aren’t. See your body differently at a cellular level. The interesting articles on the Eat Right For Your Type website, give an insight into the extensive scientific research and known but often overlooked, links of blood ABO types and certain diseases and immunities. Your body type can also be determined by a blood test and there are many articles on the internet and books available to help guide you through the foods that an ‘O’ blood type can metabolise optimally as opposed to an ‘AB’ type. People often make dramatic improvements in their health when certain foods containing lectins that their bodies react negatively to, are eliminated from their diet completely. There are many factors involved in good health but our biochemical reactors are specific to us and the science here is worth considering if you are thinking of embarking on a New Year’s Resolution of health and weight loss. 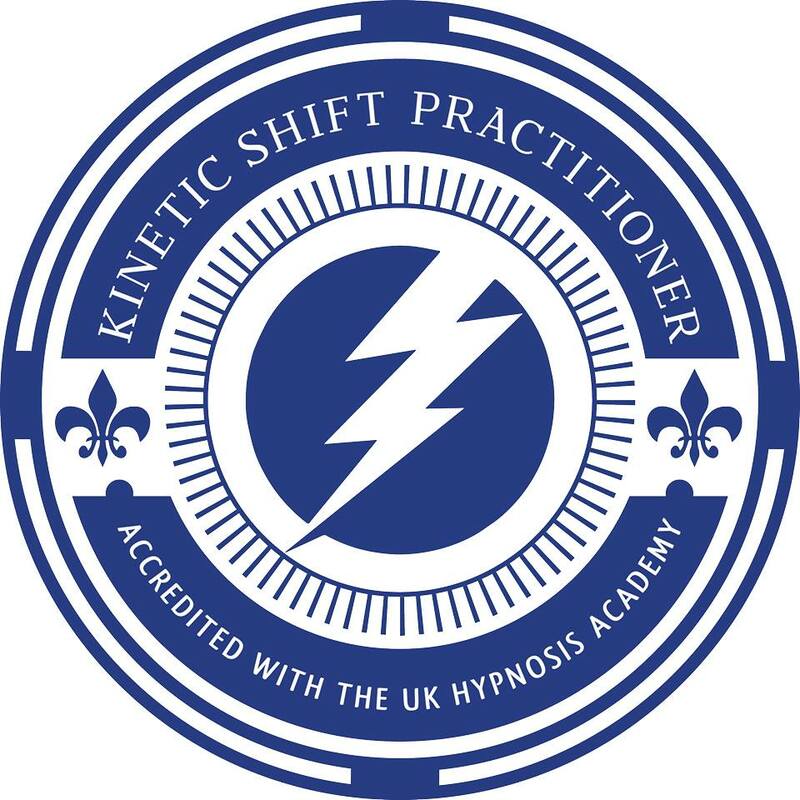 Along with psychological applications like Hypnotherapy, TFT and EFT, Neuro Linguistic Programming techniques (click on the links for more info), which I offer at my clinic in Manchester, an studied attitude to your body and the way it reacts with the food you put in it for fuel is essential for good health.